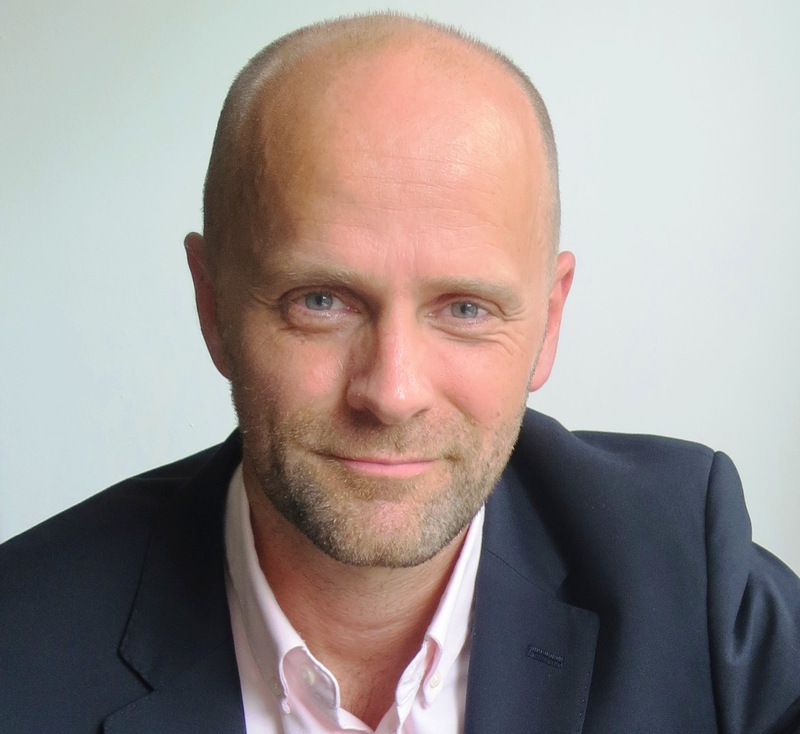 Fredrik Ohlsson is the Director of Enterprise IT Architecture for the Tetra Pak Group. He has more than 17 years of experience managing global implementations of IT solutions. Today, Fredrik is heading a global programme that is taking the use of data to the next level for Tetra Pak. With best of breed technology and ambitious change management activities, the company will ensure that all type of data can be translated into valuable business insight.